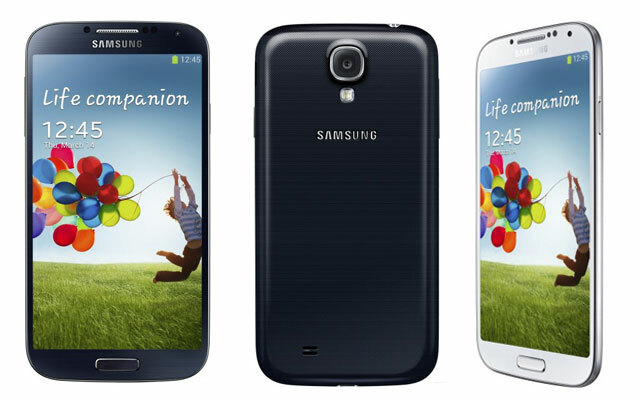 Samsung has rolled out its latest Android 4.2.2 XXUDMH8 Over-The-Air (OTA) Jelly Bean firmware (September release) for Galaxy S4 GT-I9505 users in the UK. The Galaxy flagship phone is yet to receive any official Android 4.3 update from the company, while curious users can go ahead and install custom ROM updates available via several third-party Android developers. Step 6: Connect the Galaxy S4 to the computer via USB cable, while the device is still in Download mode. When the device connects successfully, a message saying “Added!” appears in ODIN and the ID: COM box will turn yellow or blue with the corresponding COM port number. If the message fails to appear, try reinstalling the tablet’s USB drivers or changing the port on computer.